Dorstone is located in West Herefordshire's 'Golden Valley', 6 miles from Hay-on-Wye. 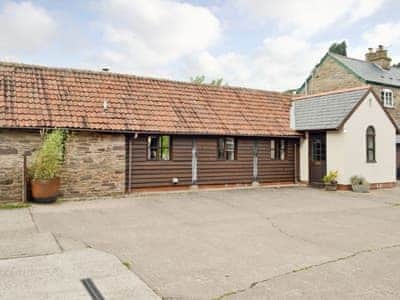 It offers an excellent base for exploring the beautiful and unspoilt countryside of Herefordshire and the Welsh Borders with its many black and white villages, churches, footpaths and mountains. The Brecon Beacons and Black Mountains are within easy reach, as is the Forest of Dean and the Shropshire Hills. Holiday cottage in Herefordshire’s Golden Valley, just 10 minutes’ drive from the book town of Hay-on-Wye. We aim to provide everything that you need for a relaxing time.